Whether you are exploring a new retail venture or expanding existing businesses, it is important to consider your options when investing in commercial real estate. Annual returns on commercial properties range higher than those from residential properties, stocks, and bonds – sometimes reaching up to 12%. Investing in real estate also allows you to build a steady profit. Unlike stocks, partial ownership in a commercial property is paid in dividends. By planning your type of investment, you can organize your stake in the asset to profit from the property. Commercial real estate affords you various options by which you can increase your income. While there are risks with every business purchase, investing in commercial real estate is among the most stable options. There is a constant demand for residences (like apartments), office spaces, and storage spaces that commercial real estate meets. Furthermore, the tangibility of assets in the form of commercial property demonstrates stability that you cannot attain by attaining in ever-fluctuating stocks or shares. Less complexity involved in leasing. Just as with residential real estate, tenants in a commercial property are responsible for paying property expenses (such as bills and real estate taxes). Although triple net leases can vary, the investor is generally only responsible for paying the mortgage. There are also less consumer protection laws in commercial property leases than there are in residential leases. Though it sounds obvious, it is critical to remember that investing in commercial real estate is a huge use of time and money. 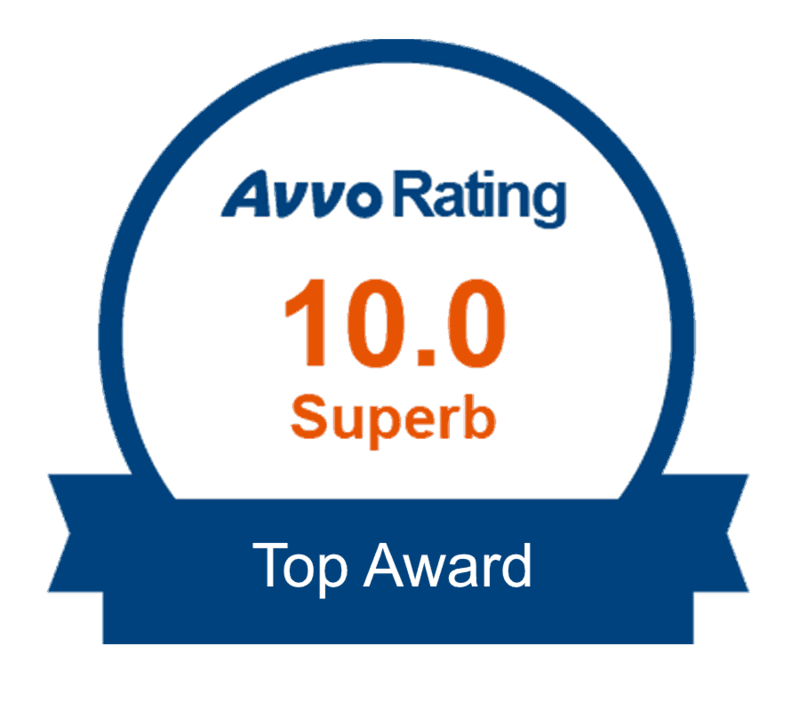 If you are leasing to multiple tenants, for example, there is more to manage, maintain, and be responsible for. When it comes to property, appearance can make a big difference in leasing interest. Spending money on refurbishment, repairs, or maintenance resources is often necessary. No matter how confident you are in your ability to manage a commercial property, you are likely to need professional help at some point. 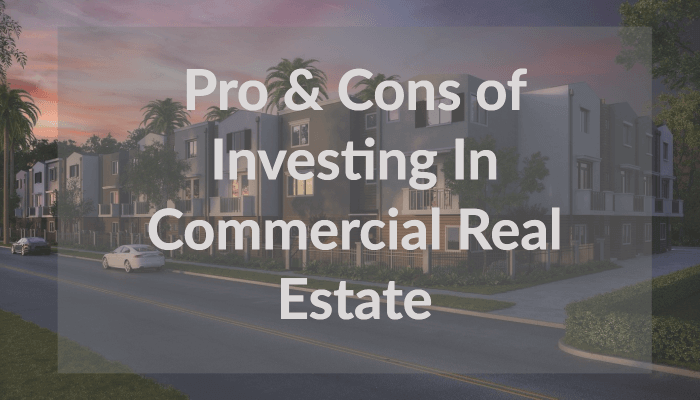 Be it a broker or lawyer, you need someone who can help you navigate the complications that accompany investing in commercial real estate. Click here to find out how we can help you with your commercial real estate investment as both a real estate brokerage and law firm. In California, you always need to be prepared for legal dispute. Owning commercial real estate means having more responsibility and liability for accidents that may occur on your property. Click here to find out why buying through an LLC can help you offset these risk factors.